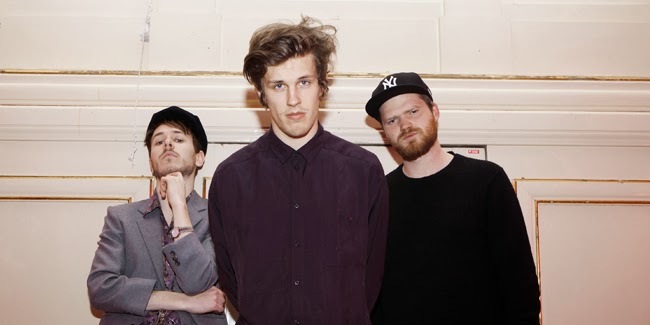 Mont Oliver is a new group, that showed up on the Danish music scene at the end of 2013. Three young musicians caught us with their single "Give Me Nothing". There are songs that simply have "THIS THING", in which everything plays the way it is supposed to play, in which every element of the puzzle is on its place. "Give Me Nothing" is a song like that! The vocals that in a way can't be described, the light, but characteristic beat, the whole atmosphere that Mont Oliver creates in this song - all of that can be summed up with one sentence: that's how good pop tracks should be made!